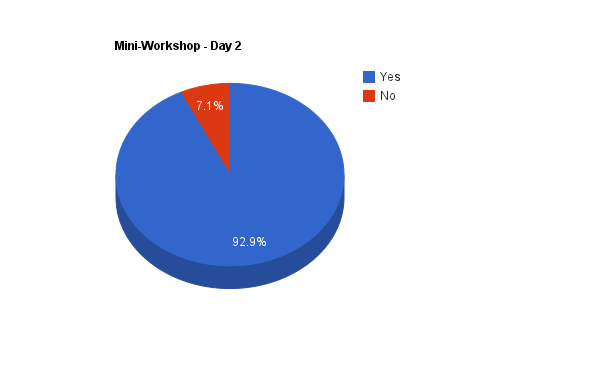 Thank you for the great response to the Program Survey. Thirty of our members participated and have helped define the future path of the programs committee. Here are the results. 1. 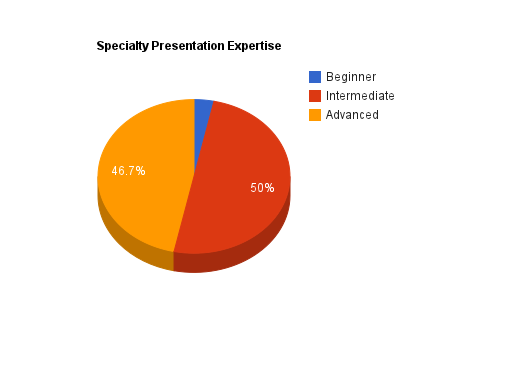 What level of expertise would you like us to address with specialty presentations? 2. Should some presentations be coupled with a separate day field outing to compliment that presentation? 3. If yes, would you be comfortable with a fee for the follow-up field outing? 4. Programs. You have suggested a diverse and interesting series of subjects for MAPS to present. Many of you want to see new equipment and software trends. There is great interest in specific areas of photography; wildlife, macro/close-up, underwater and landscape. Learning the different locations to practice our art is a topic many of you are requesting. Finally “How to judge your best photos” is a subject that we were delighted to see. 5. Would you be interested in an informal “Show and Tell” session prior to some meetings? 6. 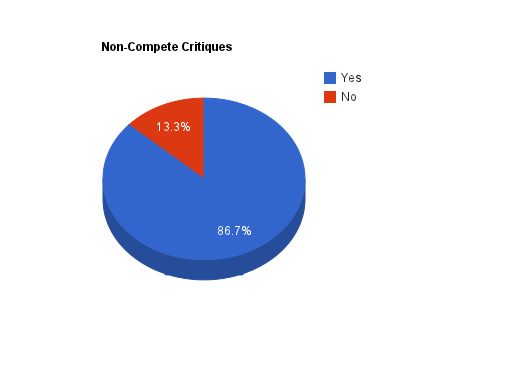 Would you be interested in creative, educational, non-juried critiques? Thank you for your insightful responses. Rest assured that we are working and planning to produce to you, the finest presenters, unique and innovative programs all with the aim to enhance the photographic experience.